We are very pleased to share with you that on Thursday 11th February 2016, Sigrid Bauschert, CEO of Management Circle and Ellen Comberg, Chairwoman of the Advisory Board successfully hosted another great Global Female Leaders Networking event this time in Vienna, Austria. The Sofitel, a design hotel built by French star architect Jean Nouvel set the perfect stage for this exclusive invite only event. 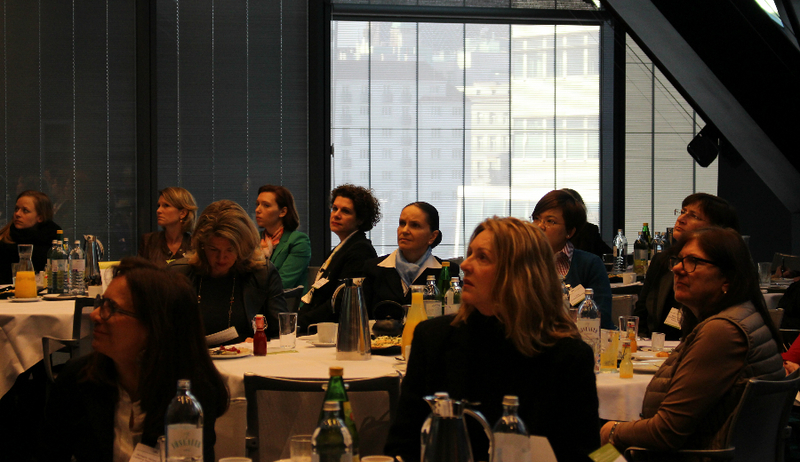 Over 40 Austrian and international VIP guests enjoyed a delicious business breakfast in this elegant setting while hearing about the scope and richness of the 2016 summit agenda as well as the impressive set of high-level speakers attending the Global Female Leaders Summit from 17th – 19th April in Berlin. Following the Global Female Leaders` content driven philosophy the highlight of this event was an insight presentation by Simonetta Di Pippo, Director of the UN Office for Outer Space Affairs. Her contribution about “The Importance of Space for Humankind” took the audience to a sphere beyond the ordinary. At the same time her practise oriented way of presenting the topic vividly demonstrated the high relevance of technological developments that originate from outer space innovations for topics like disaster prevention, climate change monitoring and even for everyone`s daily life – e.g. such as GPS systems through satellite technology. After decades of a limited number of governments exclusively dealing with the matter Ms Di Pippo closed her speech with a strong appeal for a new, more democratic approach in the deployment of outer space emphasising the need for the involvement of the private business sector as well as society as a whole. After this fascinating insight and outlook into orbit many guests stayed for further networking and exchange of thought. 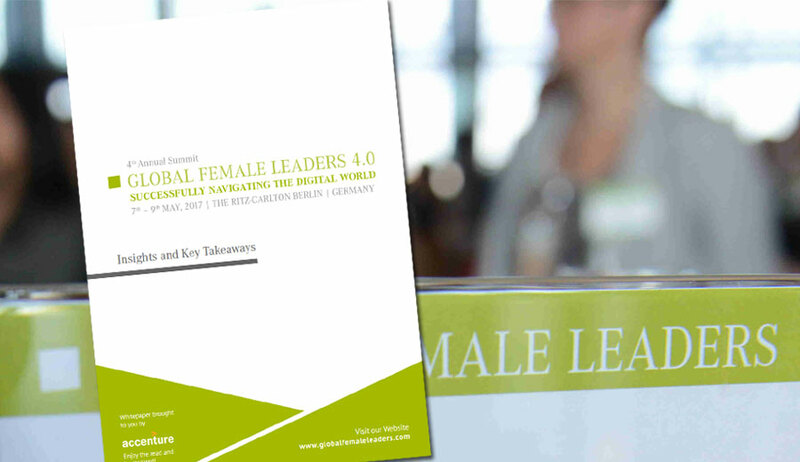 We look forward to continuing this lively and fruitful dialogue in Berlin in April at the Global Female Leaders 2016!